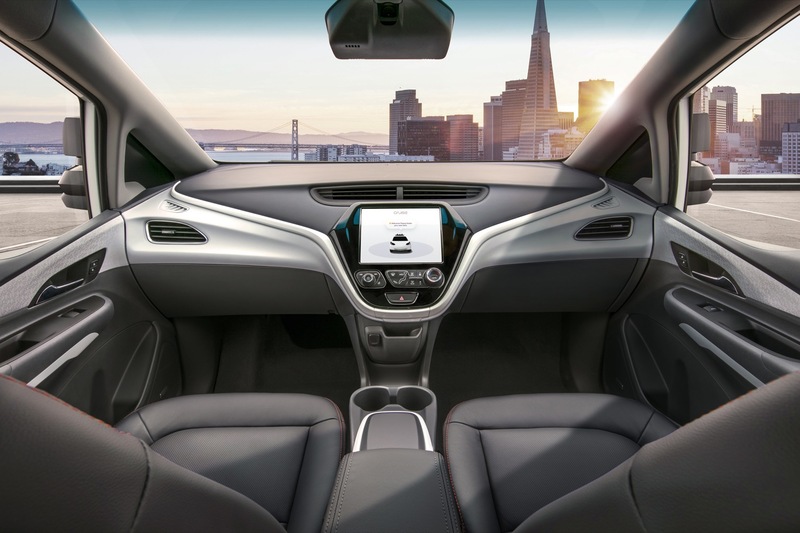 GM Cruise, the autonomous vehicle development subsidiary owned by General Motors, came in under budget in 2018. According to Automotive News, when the automaker announced its 2018 earnings report, General Motors reported spending on Cruise in 2018 came in at $728 million, well below the $1 billion the company predicted it would spend. “Kyle Vogt is an excellent leader and manager, and he spends every dollar like it is his own,” Barra said during the earnings call, according to the industry publication. Vogt is the founder and former CEO of Cruise. Despite the warm words, on January 1, Vogt was shuffled to the role of chief technology officer at Cruise, with former GM President Dan Ammann taking on the role of CEO. GM couldn’t point to any specific reason for coming in under budget. According to Automotive News, a GM spokesman said “nothing unusual” caused the low spending. GM mentioned in a previous earnings call that it earmarked $1 billion for Cruise through 2018. It’s unclear what contributed most to the savings at the time of this writing. GM Cruise is expected to see “double the resources” in 2019, as well as GM’s electrification efforts. The lack of spending is certainly not due to GM Cruise resting on its laurels. Over the last year, the subsidiary has made some major moves. In late 2018, the company announced it’d open a new office in the Seattle area, hiring as many as 200 engineers at the location by the end of 2019. It wasn’t clear if GM knew of the Seattle plans, but shortly after, Vogt was removed from his CEO role. GM acquired Cruise Automation in 2016 with just 40 employees. Back in November, the company employed just shy of 1,100 with its workforce growing 30 to 40 percent every quarter. And 2019 looks like it’ll be just as busy for GM Cruise. In early January, the company announced a partnership with DoorDash, a meal delivery company. The two will work together to deliver meals to San Francisco residents. However, one area GM is facing a challenge is with gaining government approval to deploy self-driving vehicles without manual controls. The automaker is still waiting for a response from the National Highway Traffic Safety Administration. What ‘laurels’ would GM Cruise Automation be resting on? They haven’t a product on to market yet … but they did save money, always popular @ the RenCen. Why would they be over budget? The only thing they produced was a Bolt without a steering wheel and a luggage carrier on the roof. Heck, the were even too lazy to take out the dead pedal on the drivers side.